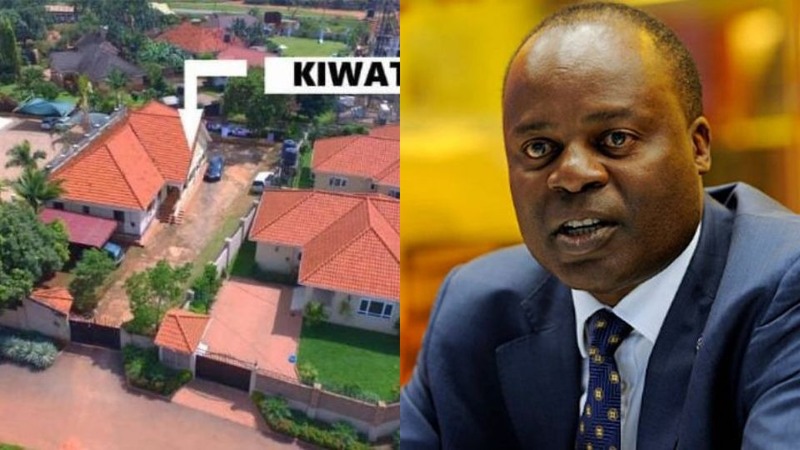 KAMPALA – A document of more properties purported to be that of the Bank of Uganda Deputy Governor Dr. Louis Kasekende, with a market value of over Shs 21 billion has leaked. 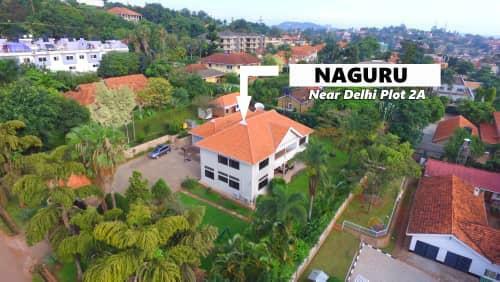 According to a leaked document, that comes amid the verification of assets of the central bank executives by the Inspectorate of Government, the properties include buildings and free land mostly located in Kampala and Wakiso. 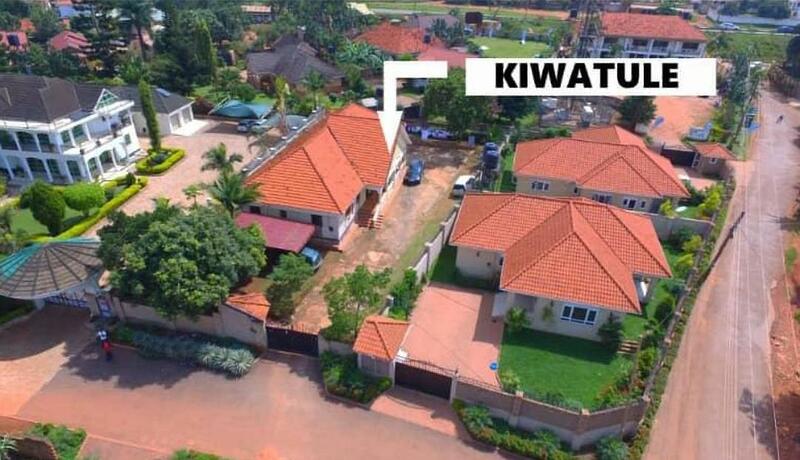 The whistleblower has sent the document to the IGG, in which he claims the BoU deputy governor owns plots of land in Lukuli Makindye (2), Makandwa, Sentema and Bira (2), each measuring below an acre. 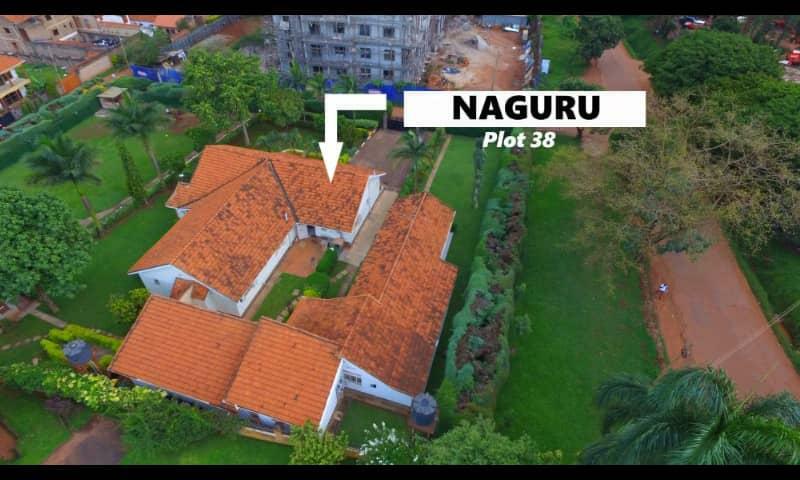 On the other hand, the leaked document shows that Kasekende has 14 plots of land developed with residential premises, ranging from 0.168 acres to 3.68 acres. Some of the developed plots are situated in areas of Kiwatule, Munyonyo, Kisugu, Kulambiro, Lower Naguru, Najjera and Lubowa Estate. 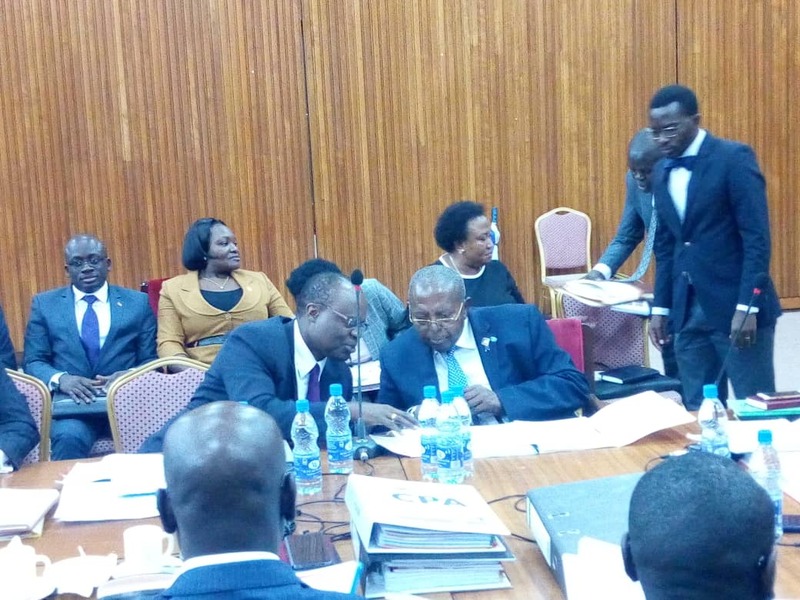 Bank of Uganda senior officials are facing a double investigation by the IGG and the parliamentary committee on commissions, statutory authorities and state enterprises.